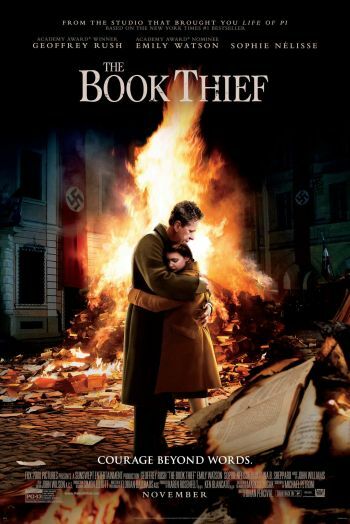 The film adaptation of the novel The Book Thief by Australian author Marcus Zusak has already been released in most territories theatrically so it's probably not that risky anymore for screenwriter Michael Petroni to voice some criticism he has for the final product. So, the complex dramaturgy was exchanged for more mass appeal. For example, the story is narrated by Death in the novel while that isn't that obvious in the film. But Petroni adds that this doesn't make it a bad movie. He's still proud of it and is happy with positive reactions that are out there, too. Still, this is one further example of how the film adaptation of a book misses out on some things that made the novel successful and the film not so much.